CBS news has some additional details on the operation, in a story written just before the announcement of a new offensive. Civilians displaced in the Mosul fighting suffer in rain and cold. The current number of displaced people is estimated at 120,000. No U.S. aircraft carrier in the Middle East as the Dwight D. Eisenhower departs and overhaul of the George H.W. Bush (yes) is taking longer than expected. They claimed to have completed this more than a month ago, but Shiite militias are now said to be "close" to cutting the IS route between Mosul and Raqqa near Tal Afar. As the Iraqi push into Mosul stalls, U.S. forces are "embedding more extensively." U.S. combat brigade commander Col. Brett Sylvia tells Reuters "We are deepening our integration with them. We are now pushing that into more of the Iraqi formations pushing forward, some formations that we haven't partnered with in the past where we are now partnering with them." He refuses to say whether U.S. forces are in Mosul. After a pause to consolidate and wait out bad weather, the Mosul offensive is said to resume. Christians are hesitant to return to towns near Mosul feeling a lack of security. 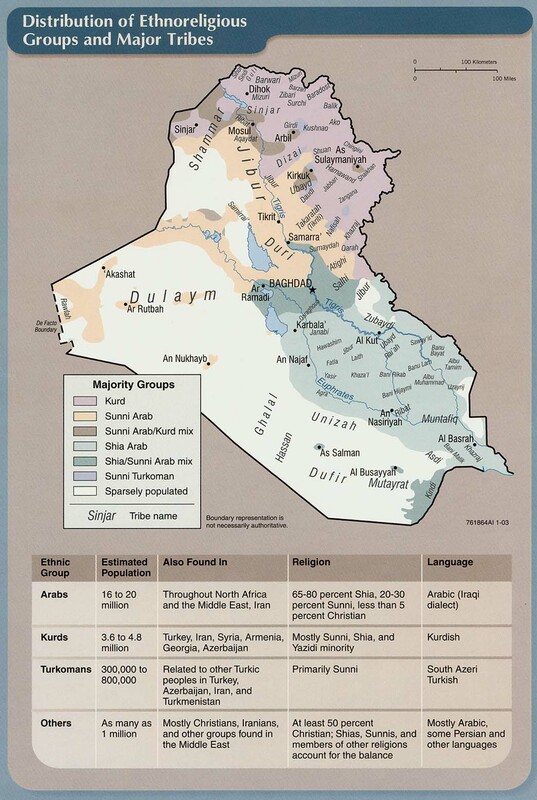 Most remain in Kurdistan. U.S. DoD inspector general criticizes delays in getting arms and supplies to peshmerga. First female Afghan military pilot asks for asylum in the U.S., saying that the status of women in Afghanistan has not improved and she cannot achieve her aspirations there, or be safe. It is now clear that the assault on Mosul has stalled. Prof. Paul Rogers of the University of Bradford discusses the situation. 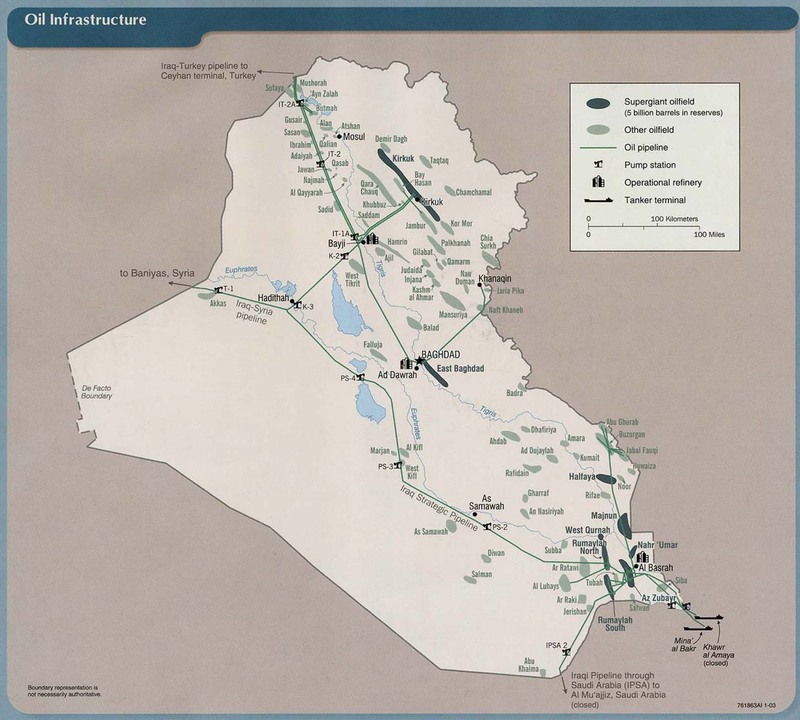 Essentially, IS had two years to prepare during which they dug an elaborate network of tunnels, out of which they emerge to harry Iraqi troops in supposedly secured areas. Casualties to the elite Golden Brigade may also be unsustainable. Here's a report on one such counterattack. While Iraqi forces are ultimately able to prevail, the constant danger is destroying morale. AP also discusses the battle and has information on the high rate of Iraqi military casualties, and more on IS tactics. Getting aid to civilians in Mosul is formidably difficult. 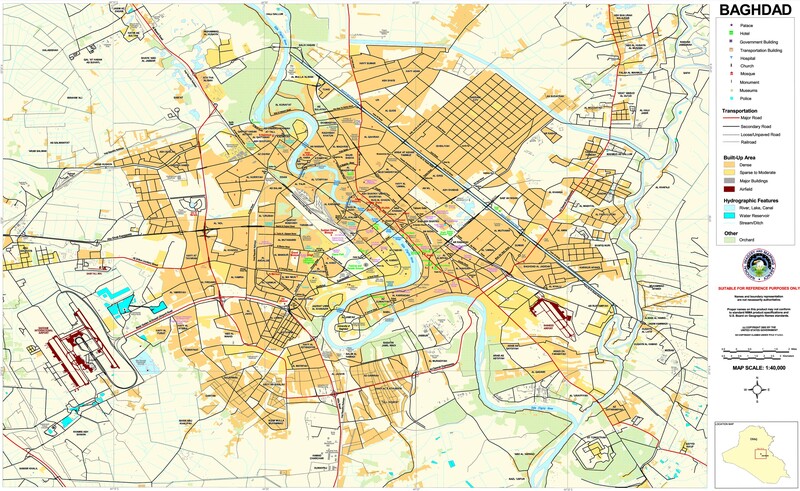 Oxfam estimates there are still 1 million people in the city, while more than 100,000 have managed to flee. People in Mosul are dying due to an acute shortage of medicines. AFP reports on the investigations into mass graves discovered in territory recaptured from IS. Saddam's CIA interrogator John Nixon has written a book that pretty much tells us what we already knew about the preposterous justification for the U.S. invasion of Iraq. He thinks it would have been a much better idea to leave Iraq alone. As Iraqi forces capture IS-held territory, the scale of IS weapons production is revealed. "The Islamic State of Iraq and Syria’s weapons production was highly organized and sophisticated, relying on a “robust and reliable” supply chain from across the border in Turkey, according to a report by the London-based Conflict Armament Research group (CAR)." Iraqi forces have captured several sophisticated workshops for the production of mortars, rockets, and car bombs. Iraqi military claims to have captured an IS media center in Mosul. U.S. commanders worry that the hard battle for Mosul is causing severe damage to Iraq's elite 1st Special Operations Brigade which is chiefly responsible for progress in the city. Iraq claims to have killed 20 IS commanders and 50 troops in an air strike near Tal Afar. 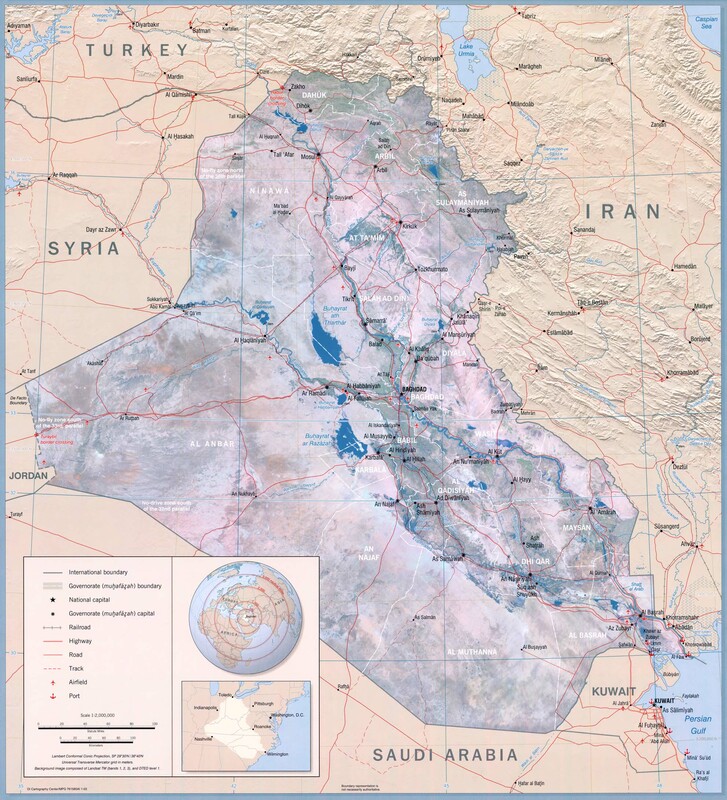 Institute for the Study of War provides an updated map on territorial control in Iraq. IS now controls only western Mosul, the area around Hawija, Qaim, and a sliver near Tal Afar. 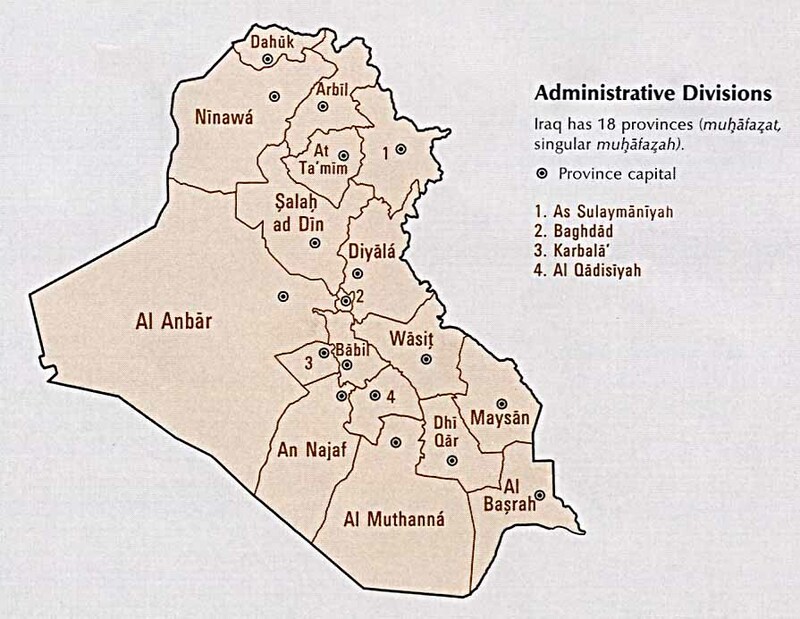 Note, however, that Shiite militias are the predominant force in southern Nineveh province, which has a mostly Sunni population, and that various Kurdish forces hold parts of northern Nineveh including the Mosul dam.
. . . speaking of which, Al Jazeera reports that danger of the Mosul dam collapsing is still high, and the result would be an unimaginable catastrophe. The only long-term solution is to build a new dam on firmer ground downstream, but that isn't happening. Number of civilians displaced from Mosul nears 100,000. There are multiple claims that an air strike by Iraqi forces on the town of Qaim killed about 60 civilians on Wednesday. The Iraqi military denies this, saying all the dead were foreign IS fighters. Human Rights Watch calls for investigation of U.S. air strike on a Mosul hospital on Dec. 6. The U.S. says it is "reviewing" the incident but does not pledge an investigation. Air Force Col. John Dorrian tells reporters that "The coalition has 'not seen any indications at this point that civilians were harmed in the strike', but conceded it is 'very difficult to ascertain with full and total fidelity' whether civilians were killed in the strike." Kurdistan official Masrour Barzani visits Washington DC, meets VP Joe Biden and Senators. A U.S. official, speaking anonymously, claims U.S. and coalition air strikes have killed 50,000 IS fighters. Cold weather has increased the suffering of 90,000 people displaced by the Mosul battle. Iraqi forces retreat from Salaam hospital in Mosul in the face of a counterattack. A soldier injured in the attack at Bagram on Nov. 12 has died of his injuries. Sgt. First Class Allan E. Brown, 46, of Takoma Park, Maryland,died Dec. 6 at Walter Reed National Medical Center, Bethesda, Maryland, of injuries sustained from an improvised explosive device in Bagram, Afghanistan, that occurred on Nov. 12. He was assigned to Headquarters and Headquarters Company, 1st Special Troops Battalion, 1st Sustainment Brigade, 1st Cavalry Division, Fort Hood, Texas. U.S. Secretary of Defense Ashton Carter visits Afghanistan. Reuters reports that the original plan for the assault on Mosul was to leave an escape route open to the west, so that IS fighters and civilians could flee to Syria. 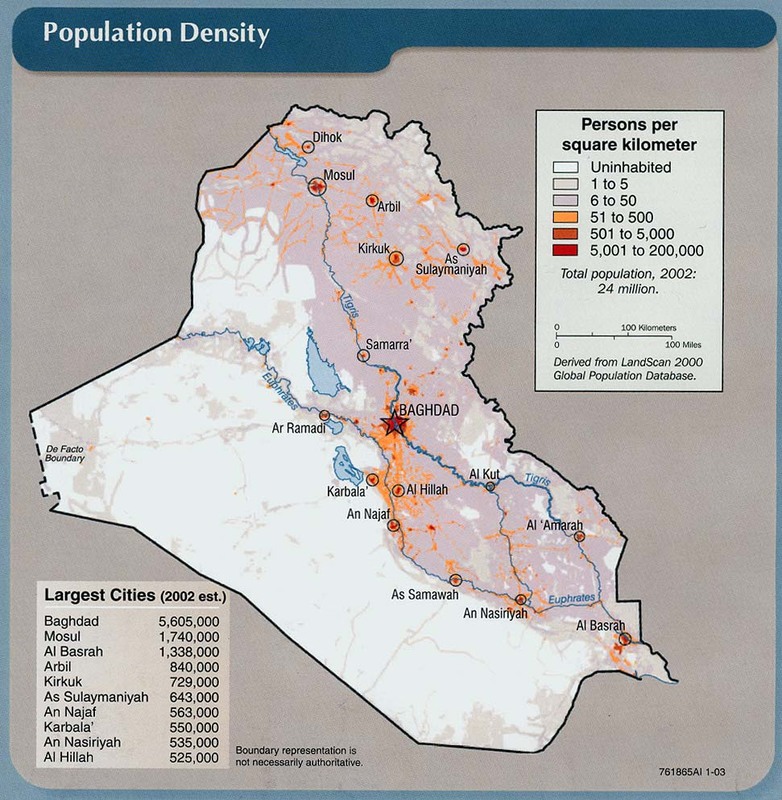 That would allow Iraq to retake the city with fewer casualties. 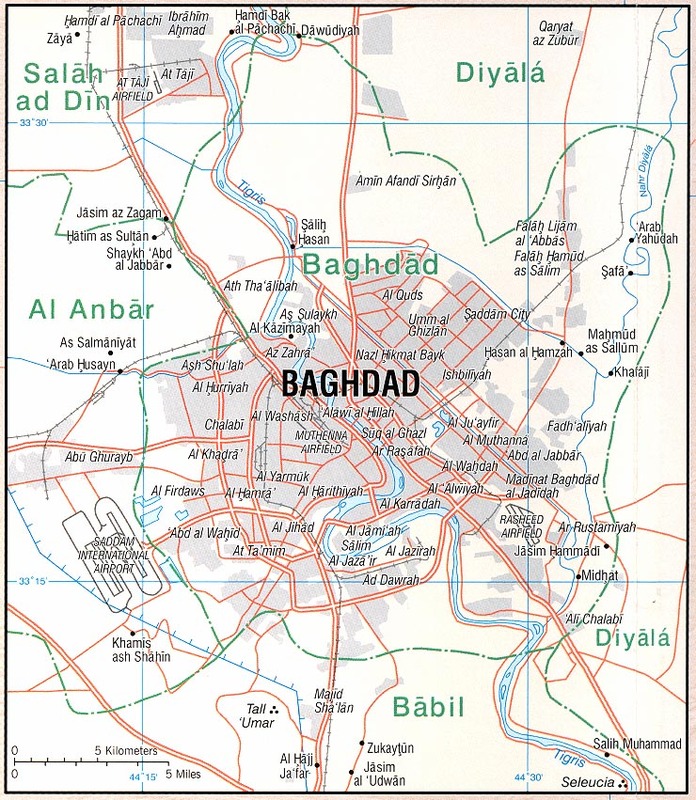 However, Iran persuaded the Iraqis to allow Shiite militia to close the escape route, forcing IS to fight to the death. (Assuming surrender is not in their range of options.) The result is the very hard fight we see now. Iraqi forces capture additional territory in Mosul, but an overnight counterattack by IS in the southeast of the city is said to have inflicted heavy casualties. Civilians flee Tal Abta west of Mosul as miiltias launch an assault on the town. Desperate residents of Mosul brawl over newly delivered aid. Canadian officials ponder their future role in Iraq and Syria once IS is driven from control of territory and presumably becomes a guerilla organization. NYT reports that despite official Saudi support for the Afghan government, Saudi Arabia is a major source of funding for the Taliban. Mujib Mashal and Eric Scmitt in the NYT offer a grim overview of the situation in Afghanistan. As readers know, we do not get a reliable daily accounting of casualties among the Afghan security forces, but they report 30 to 50 deaths per day, with the Afghan government controlling only 60% of the country, the Taliban 10%, and 30% contested. Various militants groups other than the Taliban are active in the country. Given the vague and inconsistent pronouncements by the U.S. president elect on Afghanistan, it remains to be seen what the U.S. will do in 2017 but we have to note that the generals he has selected for his national security team, including Secretary of Defense, are likely to be quite hawkish. Stay tuned. Taliban wearing police uniforms kill 5 Afghan soldiers and injure 3 in southern Kandahar. Twenty three civilians, six police, and 29 militants said to be killed in fighting in Kandahar province. Militants targeting a civilian residence kill 4 children in Herat. No further explanation. Iraqi commanders considered changing strategy to encourage civilians to flee Mosul but decided against it because of fears of massacres by IS and lack of resources to absorb refugees. The debate took place amid fear of a lengthy war of attrition. U.S. military says Iraqi forces now hold 20% of Mosul, and IS on the eastern side of the Tigris is isolated. Dominance of Shiite militias near Tal Afar raises concern of sectarian conflict once IS is defeated. Iraqis are now battling 19 oil well fires near Qayyara. A humanitarian catastrophe looms in Mosul where nearly half a million people are without water, food is running short, and mortar and gunfire continue to claim civilian lives. Iraqi forces continue to make slow gains in the city but rain has slowed progress while IS counterattack occurs southeast of the city. Commentary on the difficulties posed by the Shiite militias. This is a long-form analysis presenting some of the relevant history. Mixed opinions about the effect of the recent move to legitimize them and integrate them into the armed forces. Reports of IS atrocities against civilians in areas they control continue. Here is an individual account.